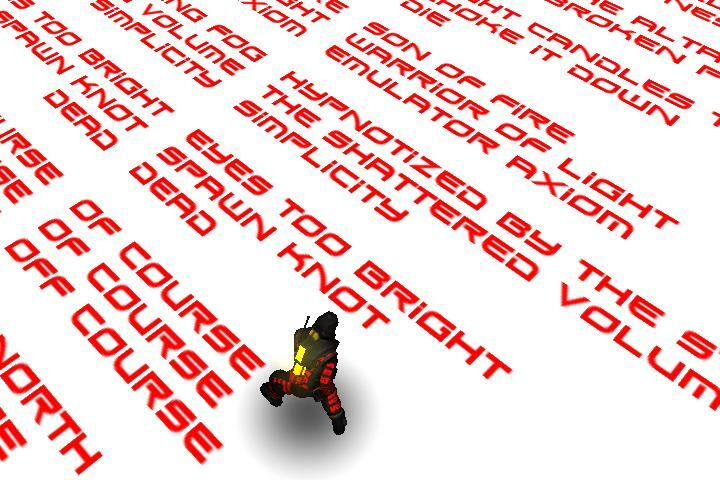 In 2012, I hacked the demo games of Unity3D to replace first-person-shooters with poetic-reverie-labyrinths. 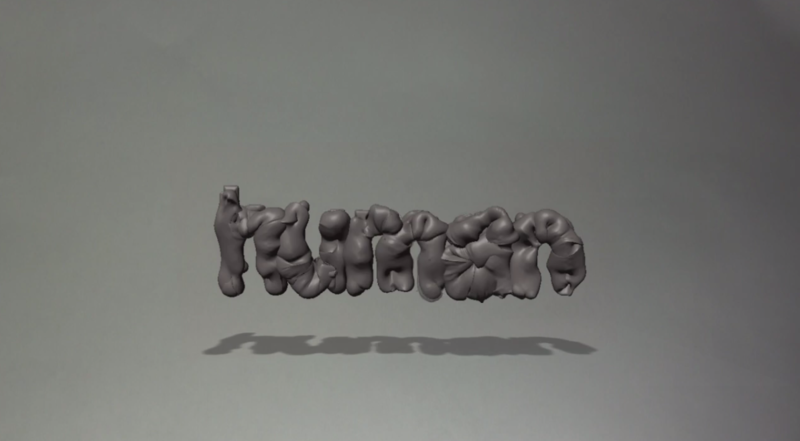 In 2009, experimenting with Mudbox, I created a series of palpitating 3D letterforms. 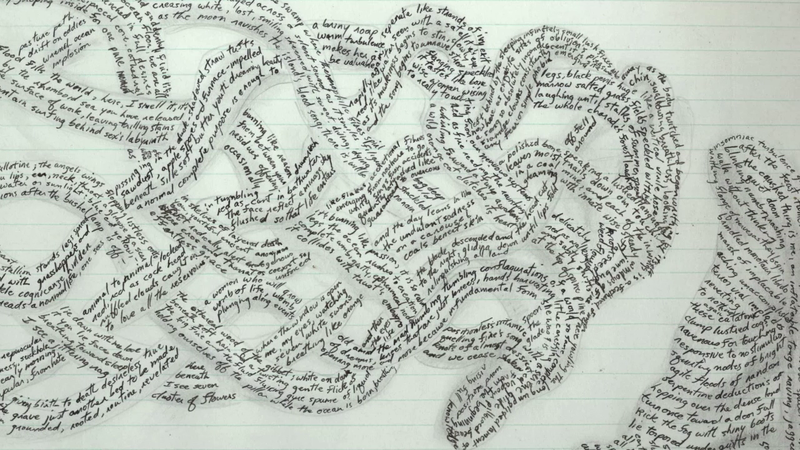 These ancestors of CURVED transfer semantics onto the skin of the alphabet. In 1990, I found an empty accountant ledger in a puddle in the basement of an isolated 2-story warehouse on Wabash Avenue in downtown Toronto. 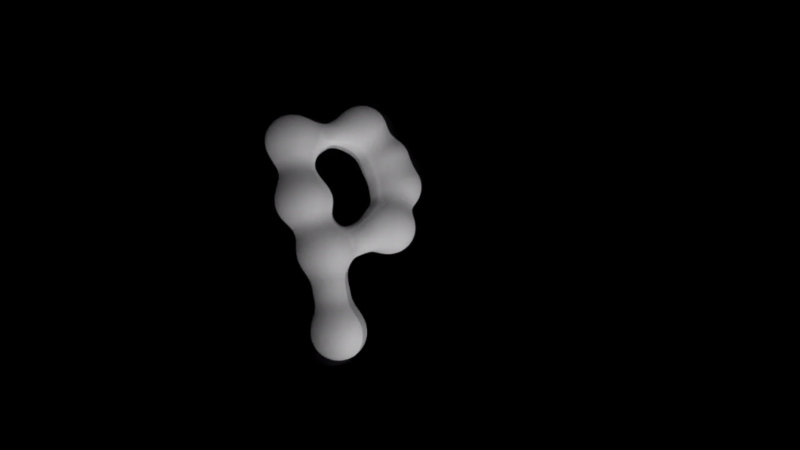 Over the next 6 years I filled that ledger with curved sinuous text. The CURVED research project emerges from that fascination.